Aetrex “Healthy 3” for summer with 3 new styles the Janey, Jenny and Elia at The Right Shoe. With Aetrex ” Healthy 3 ” in a memory foam cushion and supportive arch support with antimicrobial technology with all the support and comfort in a sandal. 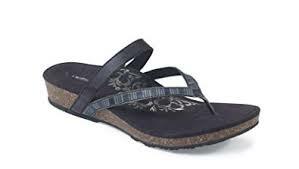 We are excited to offer you the comfort & support of Aetrex in an ultra-light cork midsole sandal. Make Aetrex part of your summer staple with the Janey is the slide version of their popular Jillian sandal , a new twist with braided detailing and premium comfort. Or choose the Jenny in quarter strap that is easily adjustable to your foot with a met -bar -pod to reduce the stress of the ball of the foot. If you are looking for a traditional twist or a contemporary new look to the Janey and the Jillian will be a perfect fit. 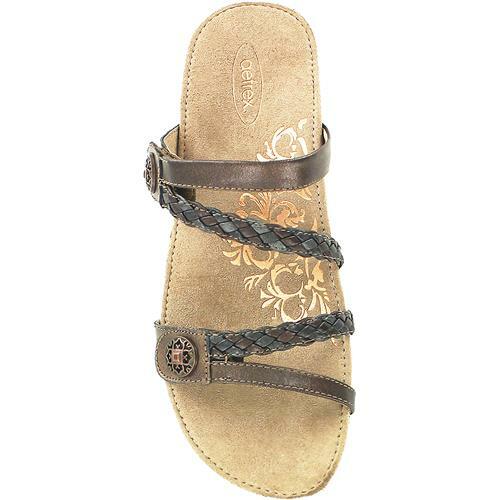 Escape this Summer with Elia by Aetrex in a thong style sandal with an adjustable mid-foot strap. W hether you are on the beach or on the promenade with friends the Elia is fashionable and supportive built-in arch . The Elia offers more support in a thong sandal with Aetrex’s health approach by aligning at the optimal position to properly balance your foot. 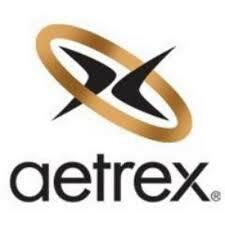 Aetrex footwear provides bio-mechanical support and improves how your body functions from the ground up. With the ” Healthy Dynamic 3″ your feet will supported with the built- in Lynco orthotic support in the Janey, Jenny or the Elia, with Aetrex you’ll find the perfect fit for the summer. The Janey, a new twist of the Jillian, enjoy the braided look for summer with a slip on offered in the Black and the Bronze. The Elia is a trendy look in a thong sandal is offered in Black at The Right Shoe. The Jenny is available in Black and in Cognac (neutral/brown) ready to make some memories this summer with Aetrex you do not have to sacrifice comfort for fashion. Stop by at The Right Shoe where Comfort Meets Fashion, located in York, Lancaster and Lititz Pennsylvania. The days of your grandparent's orthopedic shoes are long over! The Right Shoe stocks the latest designs in footwear. Meet all occasions with style and comfort. Our footwear is specifically made to allow the body to perform in a natural way, with natural movements that promote overall foot, leg, and spine health. Whether your on your feet all day or putting your feet up in a board meeting, your shoes matter. We carry shoes for every office, business, or workplace environment.